Evelina wears DION LEE top; stylist’s own jeans; MONDIAL BY NADIA earrings; ZAPPACOSTA JEWELS rings. 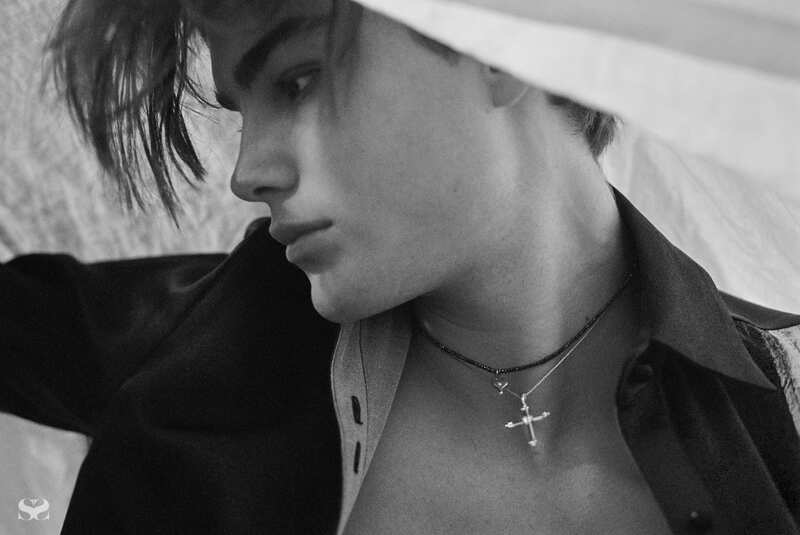 Eli wears own jeans; RAPHAEL JEWELLERS necklace and rings. Les heures sont roses a qui sait aimer. A soft touch and fine jewels. We found our keepsakes at The Strand Arcade. 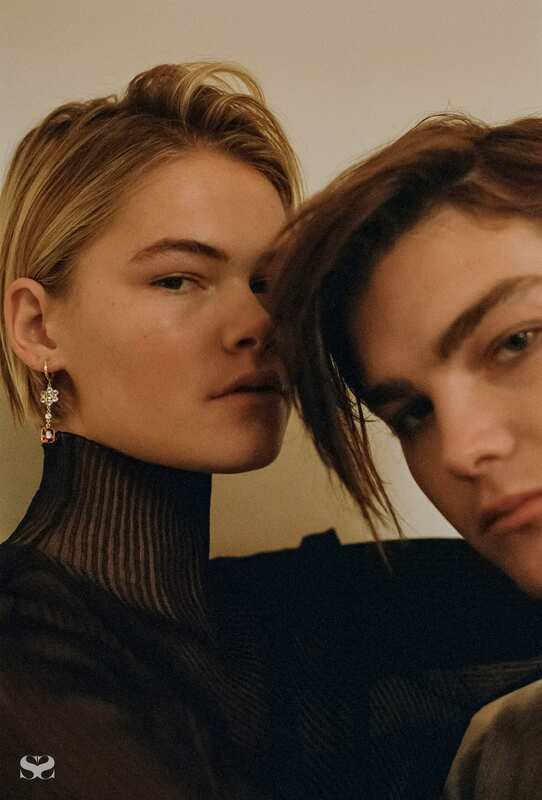 Evelina wears DION LEE top; ZAPPACOSTA JEWELS earrings. 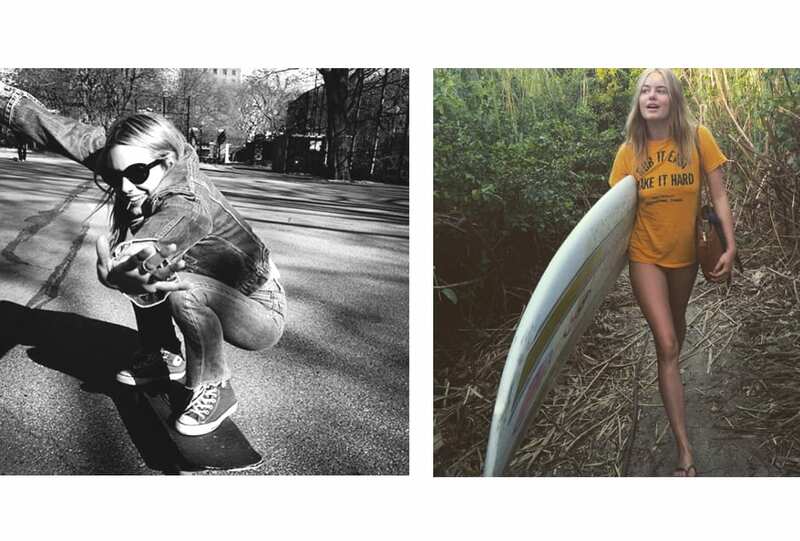 Eli wears JAC+ JACK jumper. 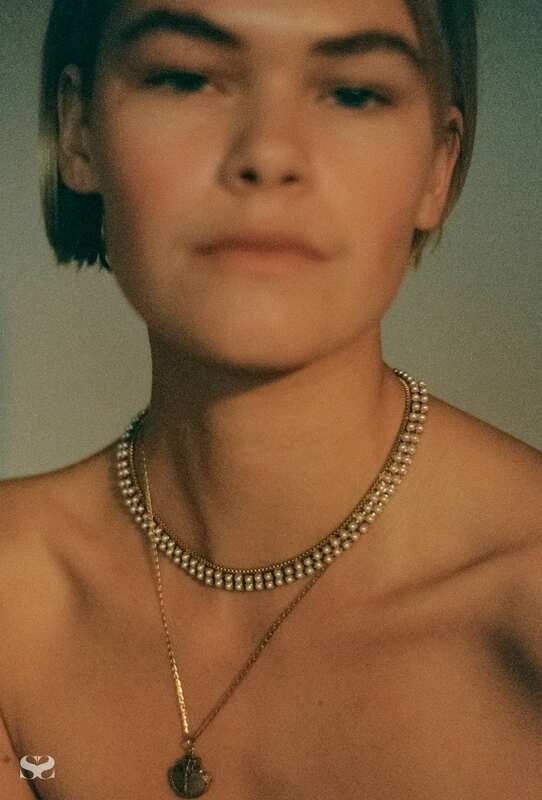 Evelina wears AJE dress; necklace from Trésors; ring from Victoria & Albert Antiques. Eli wears JAC+ JACK t-shirt and pants; necklace from Victoria & Albert Antiques; MONDIAL BY NADIA ring. JAC+ JACK top and pants; COURTESY OF THE ARTIST rings. It all feels right. 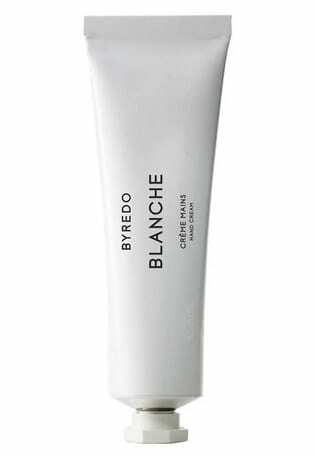 For a delicate touch, massage Byredo Blanche Hand cream into hands. Evelina wears DION LEE top; stylist’s own jeans; ROX GEMS & JEWELLERY ring; MONDIAL BY NADIA necklace. Eli wears JAC+ JACK t-shirt; model’s own jeans; VICTORIA BUCKLEY ring; bracelet from Victoria & Albert Antiques. Evelina wears DION LEE top; stylist’s own jeans; ROX GEMS & JEWELLERY ring. Eli wears VICTORIA BUCKLEY ring; bracelet from Victoria & Albert Antiques. Evelina wears DION LEE top; stylist’s own jeans; MONDIAL BY NADIA ring; ZAPPACOSTA JEWELS rings. 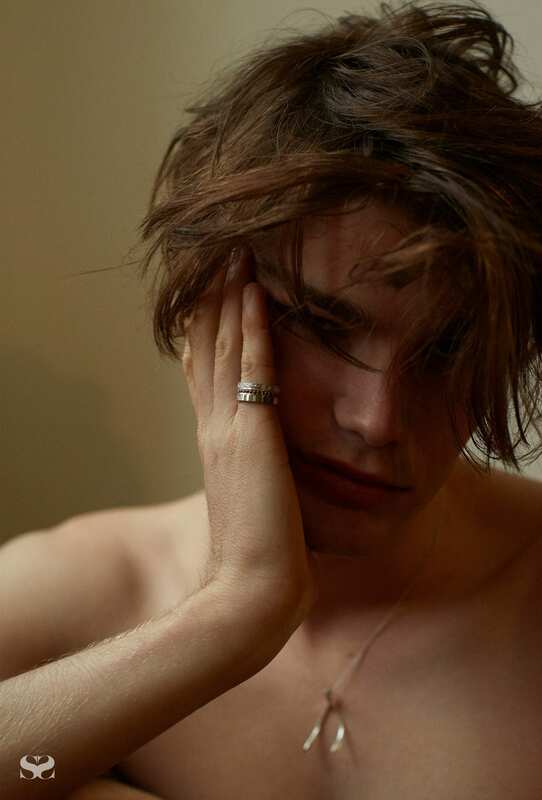 Eli wears VICTORIA BUCKLEY ring. 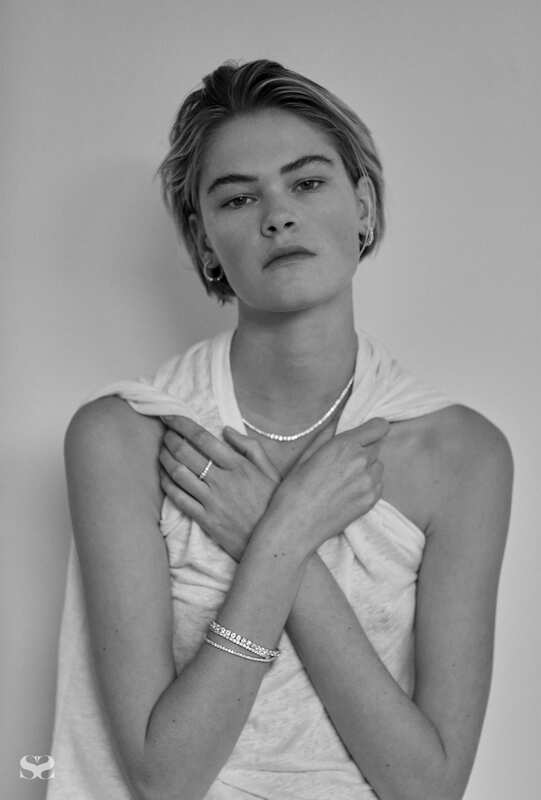 Evelina wears JAC+ JACK top; DINOSAUR DESIGNS bracelet and rings. 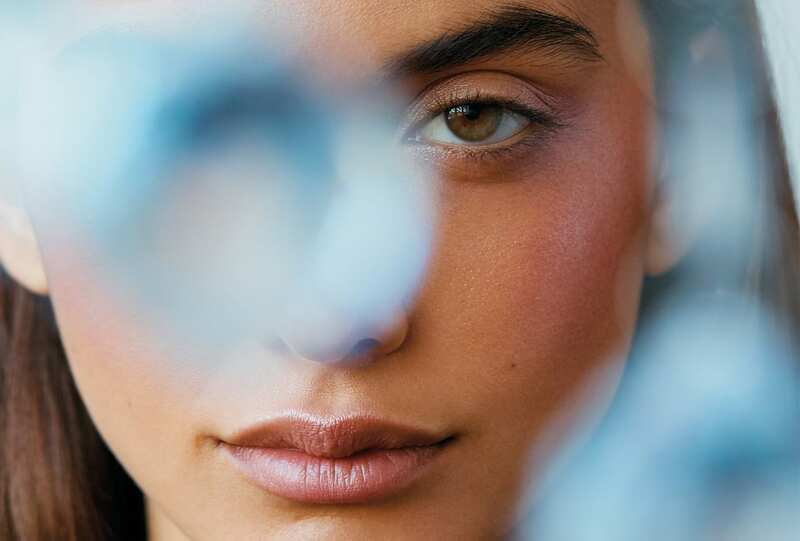 For plump and hydrated skin, prep using Dr. Barbara Sturm Face cream. Take the time to massage deeply into skin. 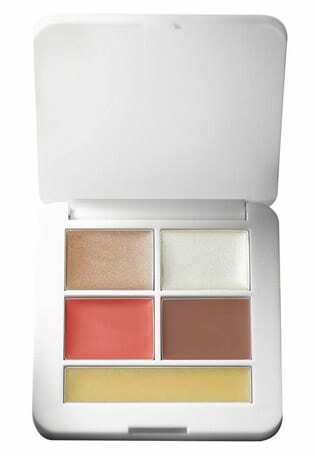 Apply RMS Beauty Signature set to the high points of the face. 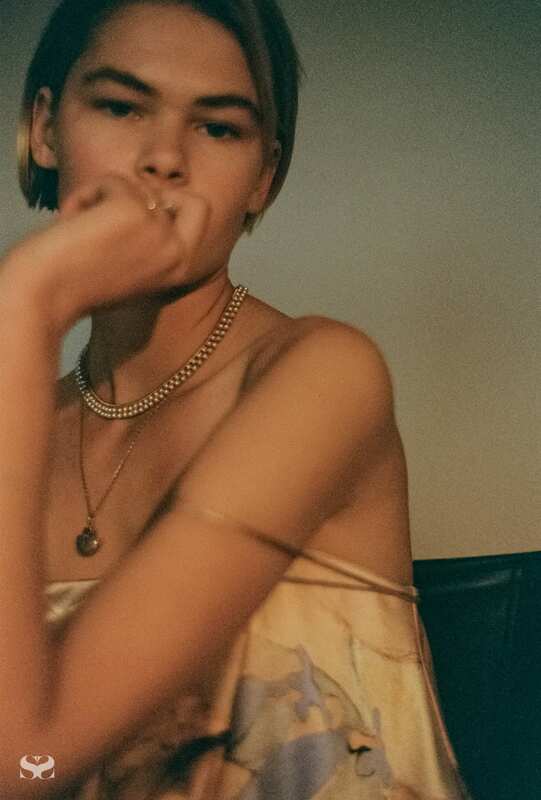 Evelina wears AJE dress; ring from Victoria & Albert Antiques. Eli wears JAC+ JACK t-shirt; necklace from Victoria & Albert Antiques. RAPHAEL JEWELLERS necklace and rings. JAC+ JACK top; RAPHAEL JEWELLERS earrings; rings from Victoria & Albert Antiques. Where the kissing never stops. 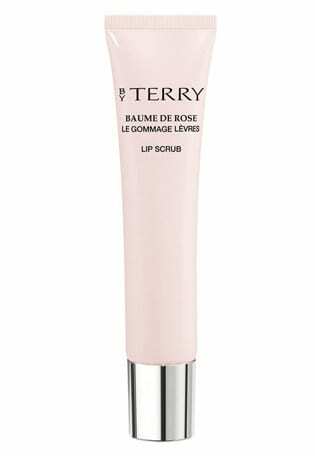 To smooth and moisturise lips use By Terry Baume de Rose Lip scrub, followed by By Terry Baume de Rose Lip crayon. For flushed cheeks apply Perricone MD No Blush blush to the apples of the cheeks. AJE shirt; ZAPPACOSTA JEWELS necklaces. AJE dress; necklaces from Trésors. Arch Brow Volumizing Fiber gel. JAC+ JACK t-shirt; DUSTINS JEWELLERS earrings, necklace, bracelets and ring. For a blurred skin tone massage Perricone MD No Foundation Foundation serum into the skin using fingers. 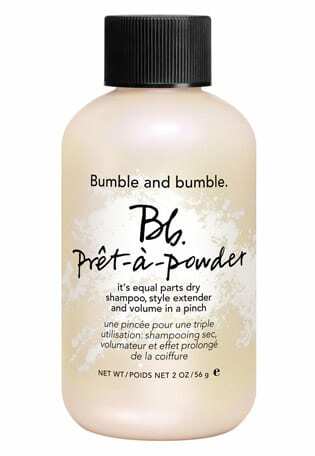 For voluminous hair, work Bumble and bumble Prêt-à-powder through the roots. Jewellery, fashion and beauty curated from The Strand Arcade. PERRICONE MD No Blush blush. 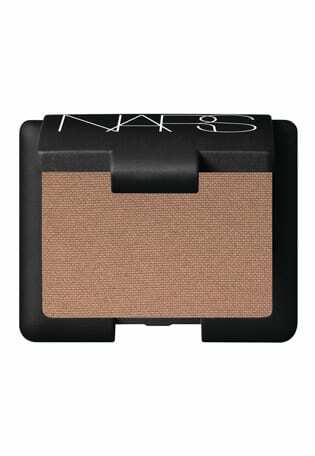 NARS eyeshadow in Ashes to Ashes. 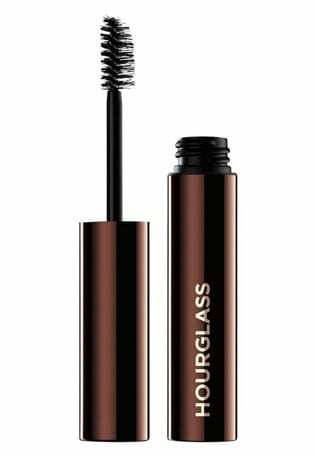 HOURGLASS Arch Brow Volumizing Fiber gel. 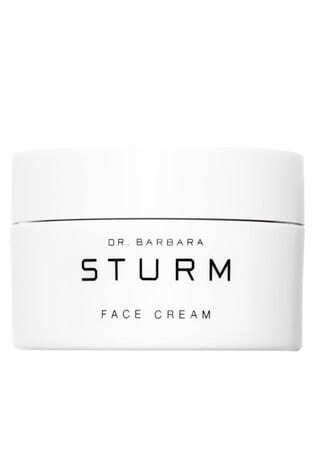 DR. BARBARA STURM Face cream. BY TERRY Baume de Rose Lip scrub.